Spacious & bright 2BDR in lovely courtyard bldg! Freshly painted w/refinshed hdwd flrs. 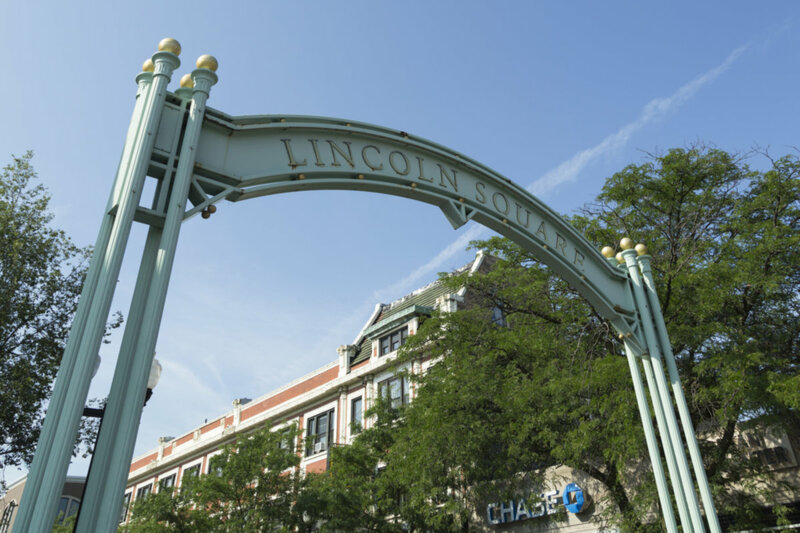 5 blocks to Lincoln Square-shops, restaurants & public trans all nearby! Property sold "as-is". Seller does not provide survey or disclosures. Taxes prorated at 100%. Lot & rm sizes are estimated. Please submit P.O.F funds or pre-approval w/all offers. 2439 W Farragut Avenue #3B Chicago, Illinois 60625 is a condo property, which sold for $64,900. 2439 W Farragut Avenue #3B has 2 bedroom(s) and 1 bath(s). Want to learn more about 2439 W Farragut Avenue #3B Chicago, Illinois 60625? Contact an @properties agent to request more info.